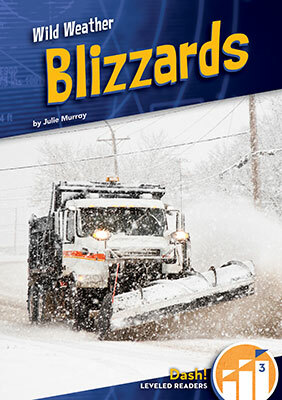 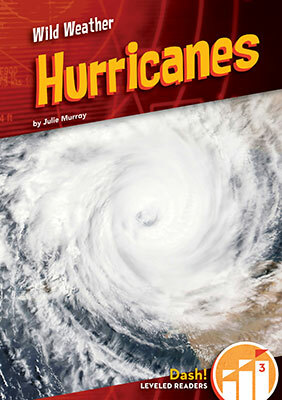 This title focuses on blizzards and gives information related to the science, reach, cause, and danger of the wild weather. 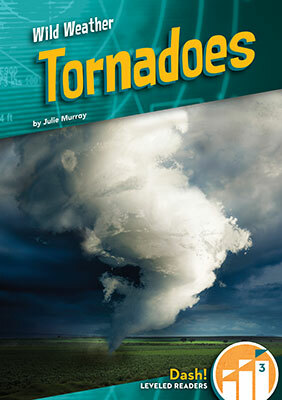 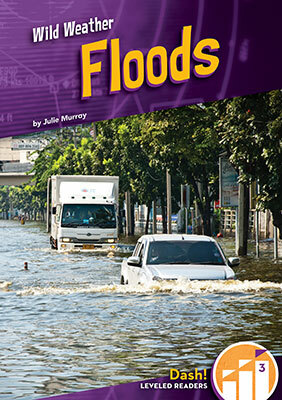 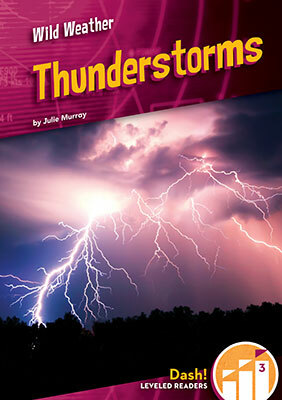 The title is complete with beautiful, full-color photographs, leveled text, and plenty of fun and informative facts. 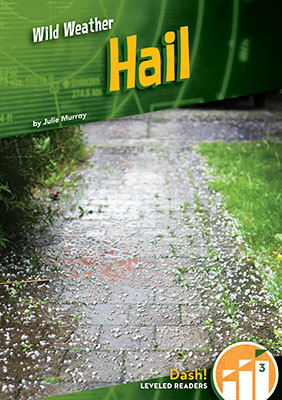 Aligned to Common Core Standards and correlated to state standards, Dash is an imprint of Abdo Zoom, a division of ABDO.